Working Dog Company™ is an online shop run by working dog enthusiasts. 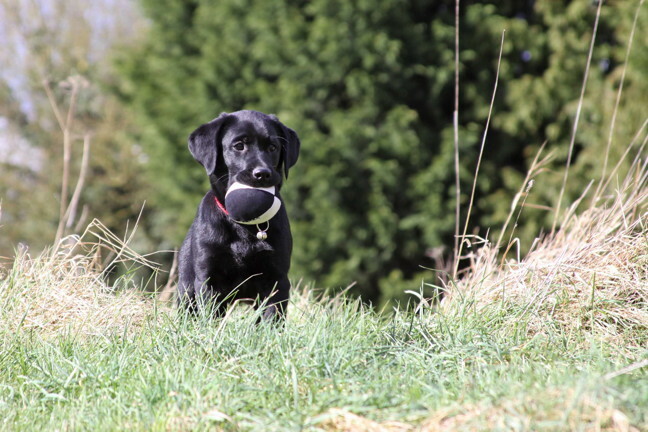 We sell a range of high quality gundog training equipment and accessories, such as; gundog training dummies, leads, collars, whistles, bedding, grooming products etc. 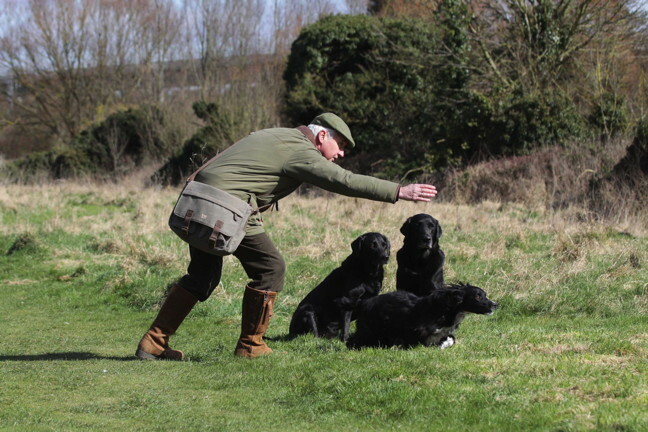 Our world famous and award winning EU Registered Design Pheasant and Partridge Training Dummies are specifically designed to encourage successful consistent retrieving. Our extremely popular patented Woodcock, Pheasant and Partridge Dummies are available in a wide range of colours. 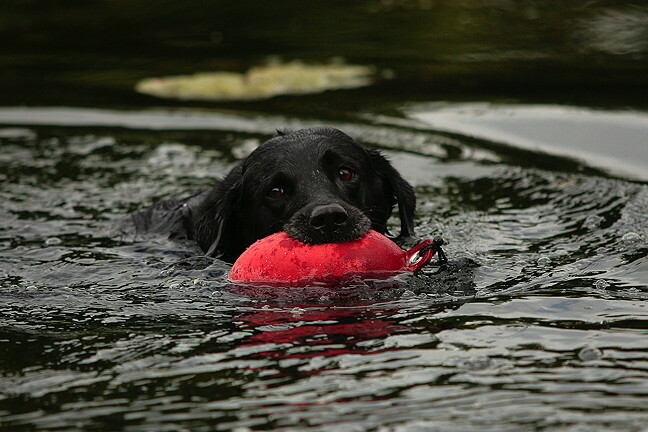 Our dummies are buoyant to make it easy for the dog to mark in water. Just squeeze out and hang by the toggle to dry after! Our dummies are so good that some criminals have made counterfeit copies resulting in vigorous legal action by ourselves.